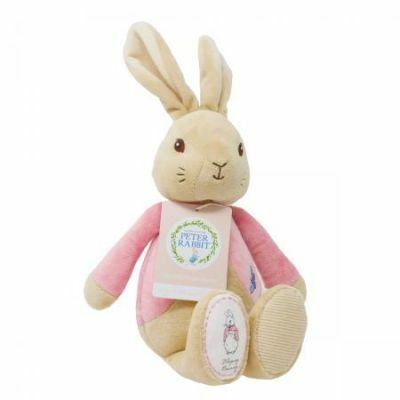 This beautiful Pull along is an enchanting traditional toy as one of the beloved characters Flopsy. 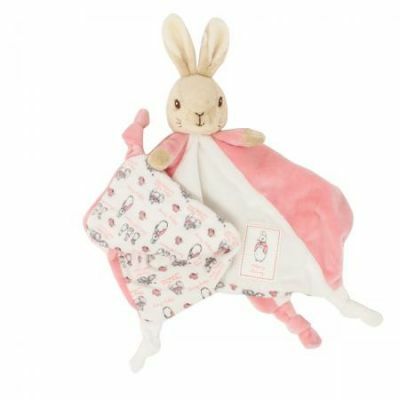 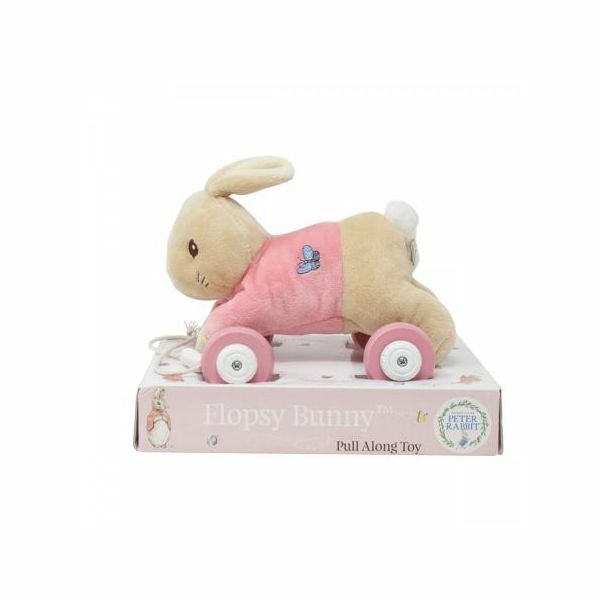 The Flopsy Bunny Pullalong has four wooden wheels, a soft plush body with a delicate butterfly embroidered motif and a pull cord so she can be lead around by little hands! 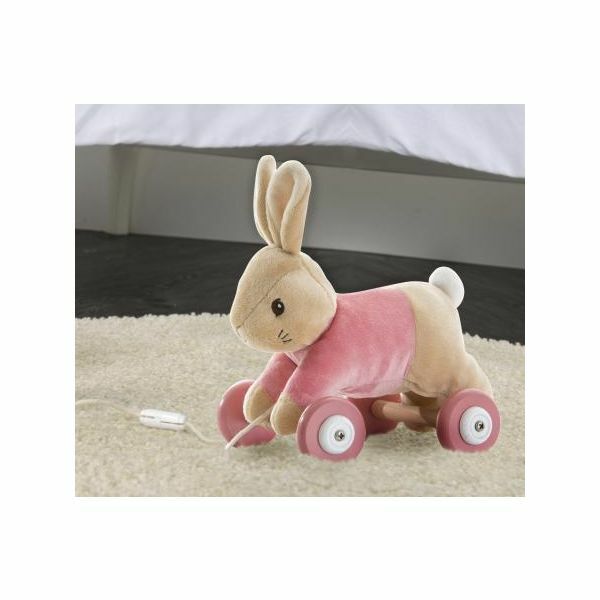 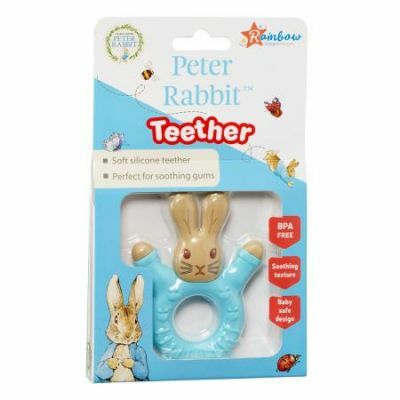 Watch your child develop their balance, coordination and imagination skills, as well as fine motor skills whilst playing with this beautiful toy.